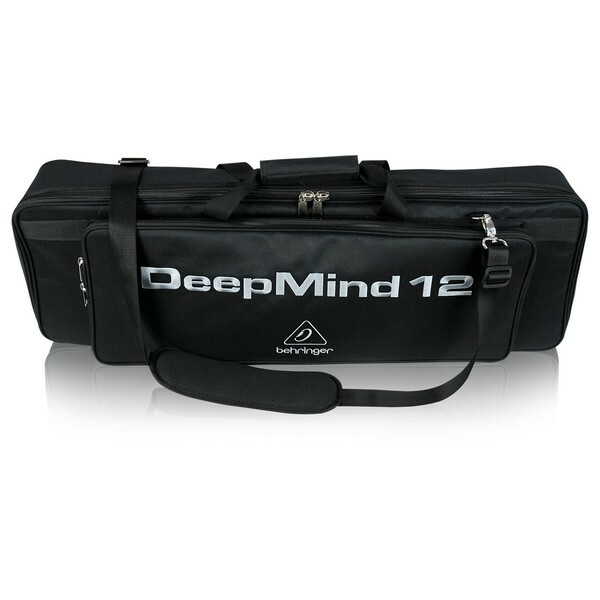 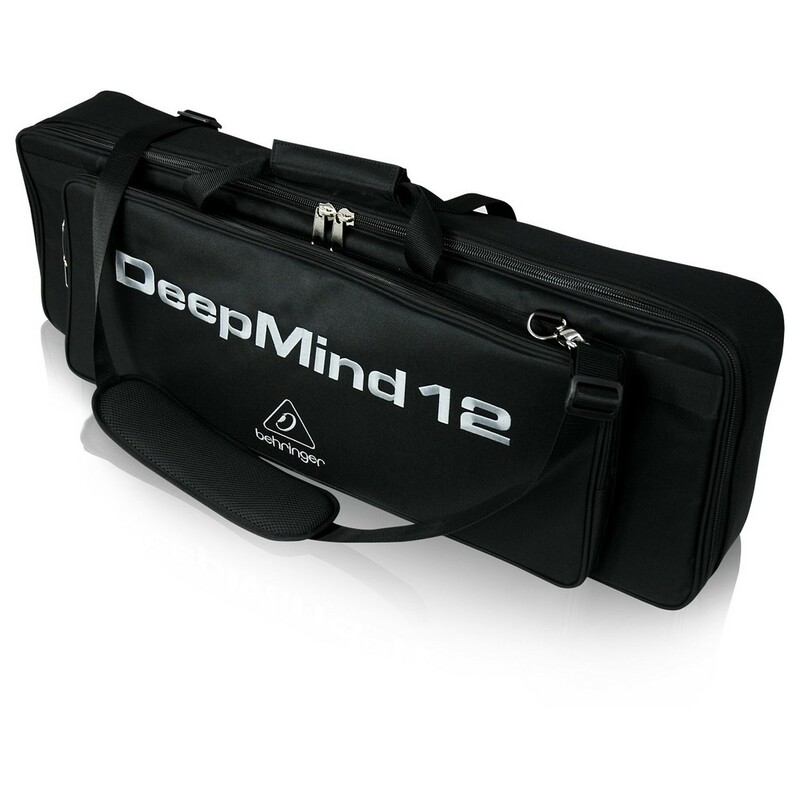 The Behringer Deepmind 12 Waterproof Bag is designed for the Deepmind 12 synthesizer, but is also capable of accommodating other synthesizers too. 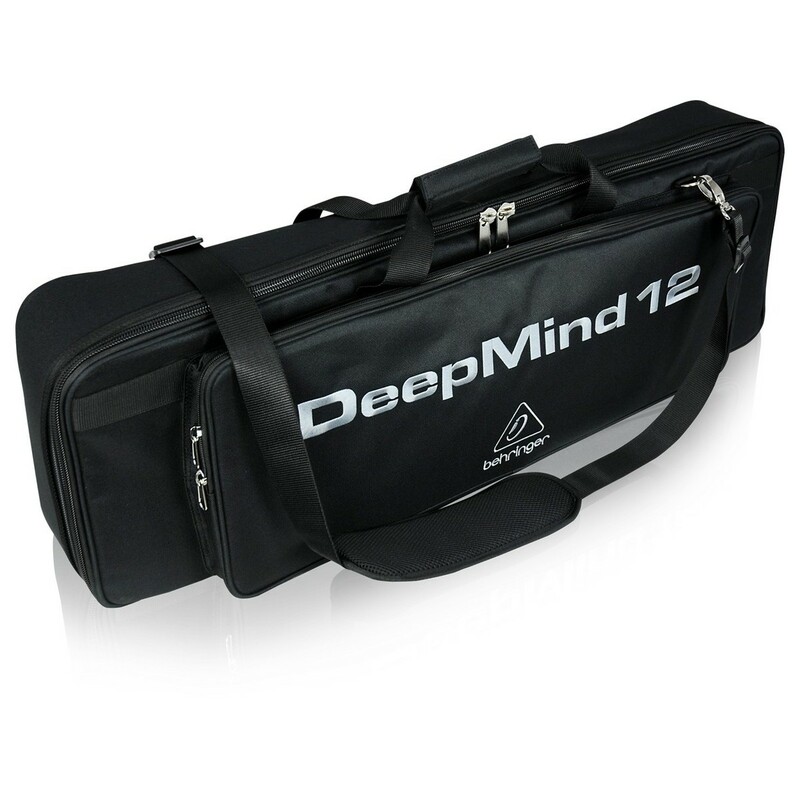 Featuring a durable multi-layer nylon exterior and thick interior foam padding, this Behringer bag prevents movement during transport and protects against water, dirt, dust and superficial damage. 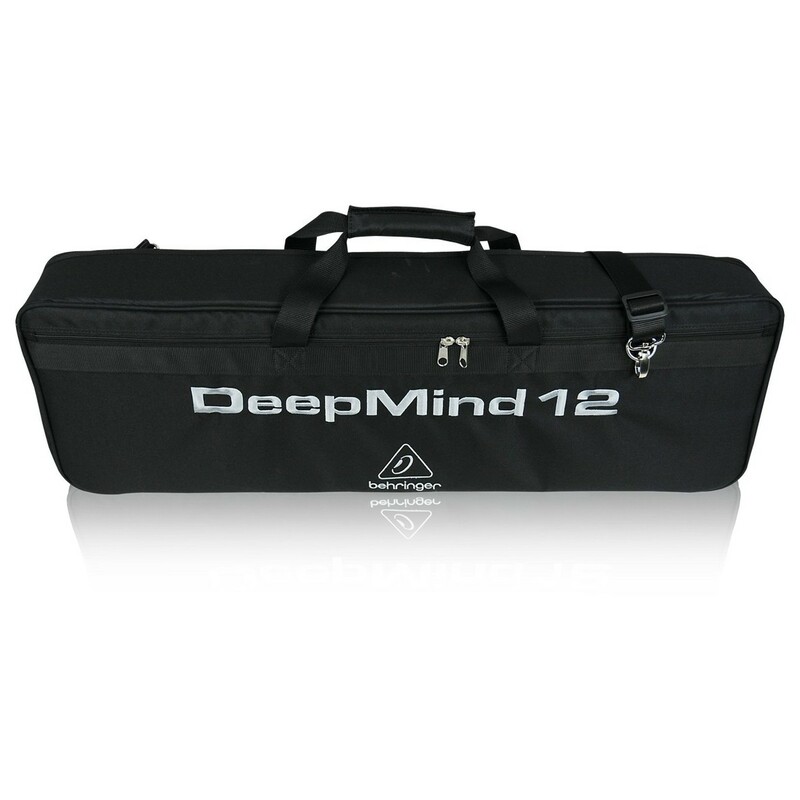 The integrated carry handles and shoulder strap provide comfort and convenience, allowing you to transport the Deepmind 12 synth with ease.